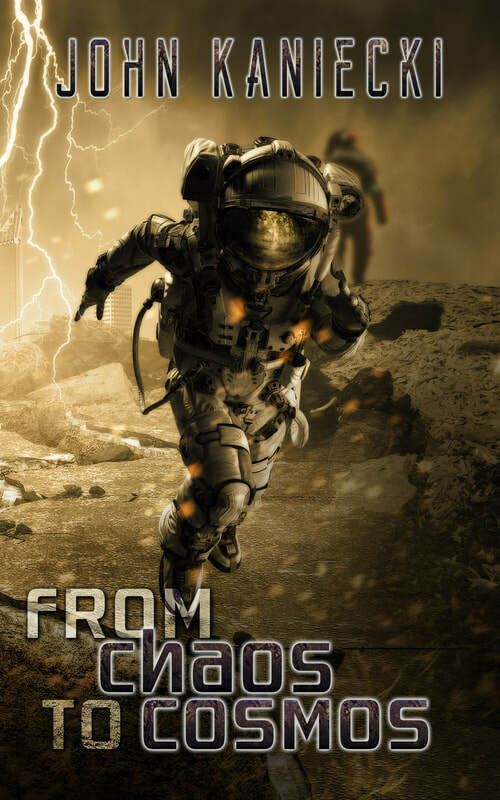 Take the journey "From Chaos To Cosmos"
From the fertile mind of John Kaniecki comes science fiction for the ages. These stories will grip you and never leave. See the world through twisted imagination to view new realities. As we take our little trip we will open up some packages of truth and take a self inspection on the human spirit. Life is not black and white but gray, whereas these stories are full of vivid colors. This book is a ticket to ride and the destination is a thrilling land full of awe and wonder.